Contact me, and I'll email you when Kellen's blog is updated. I never thought of three as being a large number, but Kellen seems so much more grown up now than he did just six months ago. Perhaps the best single word that describes him at this point is… spongy. It’s been a while… but boy, has the time flown by. Kellen is becoming more and more independent, completing longer and more complete sentences, and surprising us every day. 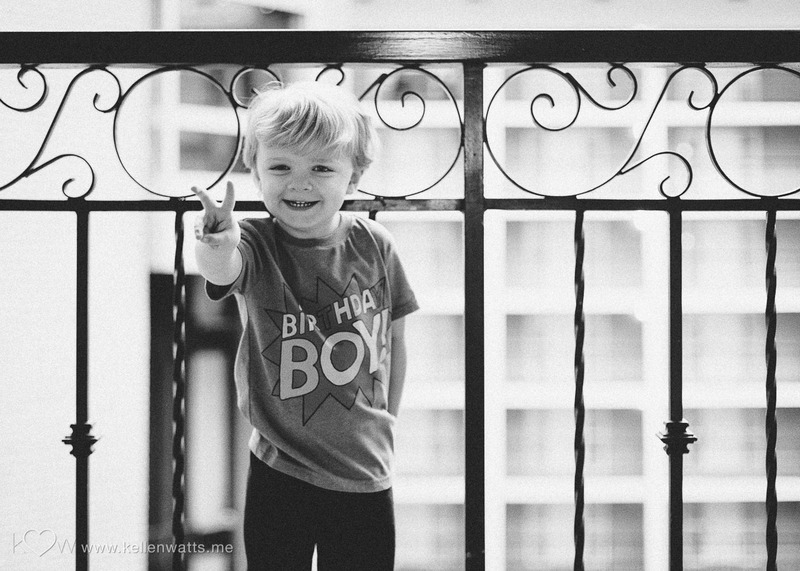 Our little boy is now well into his toddler years, and he has no shortage of personality. 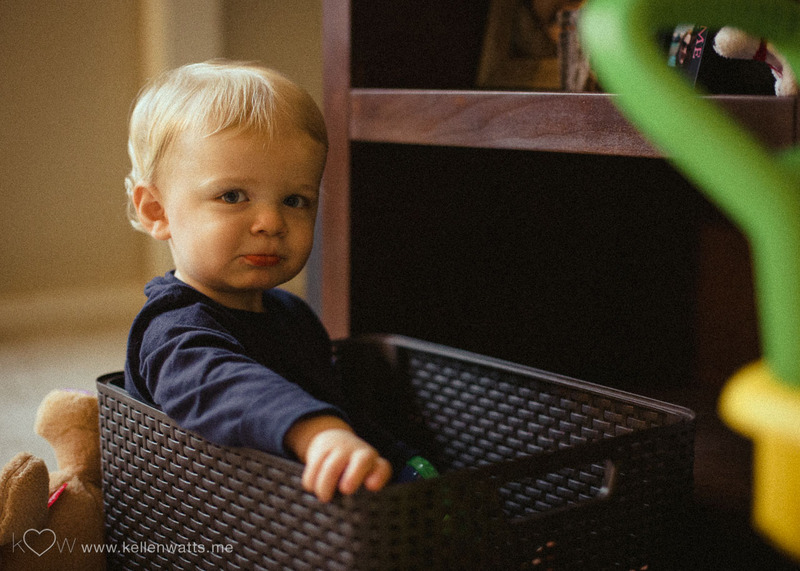 Even as he enters the supposed “terrible two’s,” he’s as much a joy for us as ever. 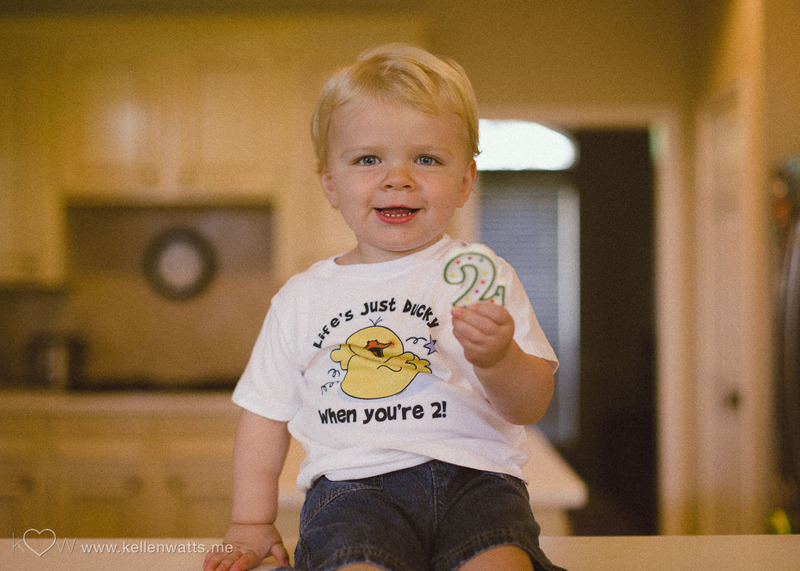 Our little boy—we can’t call him a baby anymore—is nearly two years old. He’s a little person! 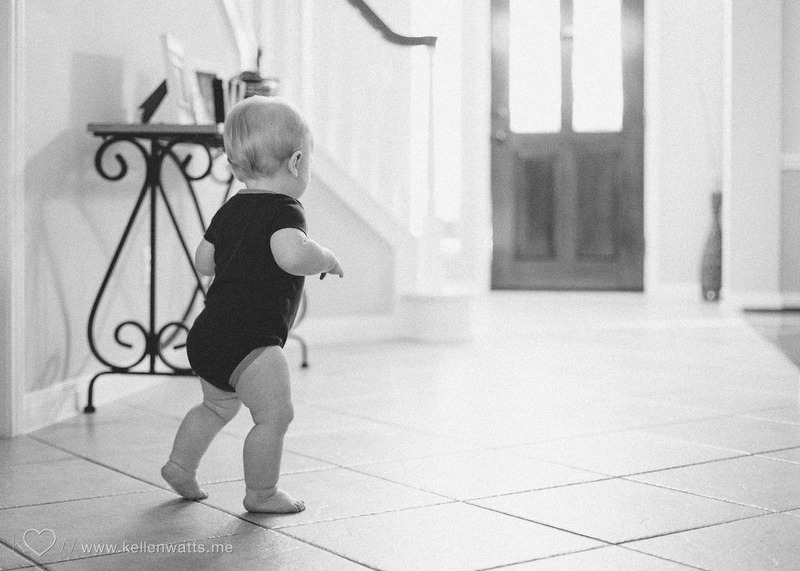 He’s running, climbing, and talking, and he’s a constant source of awe for us. 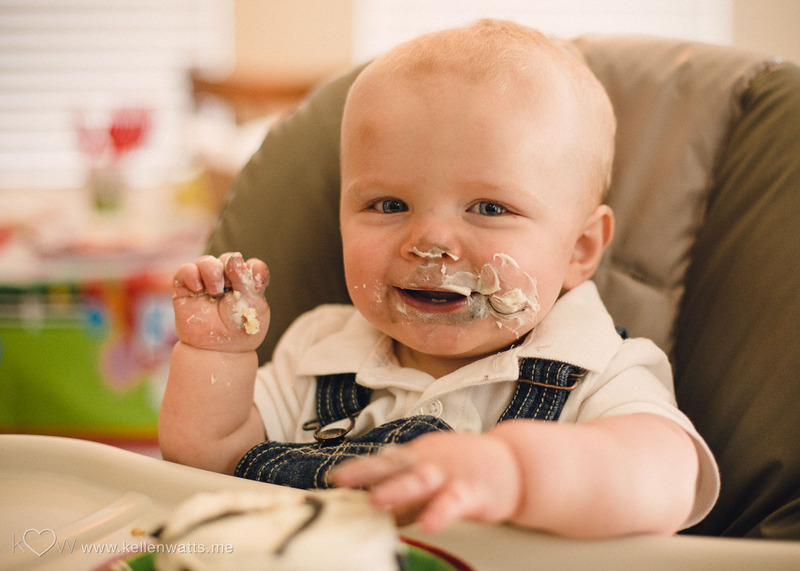 Our little toddler is now a year-and-a-half old. He’s not a baby anymore, which we’ve found both exciting and a little sad, but it continues to amaze us to watch him grow. 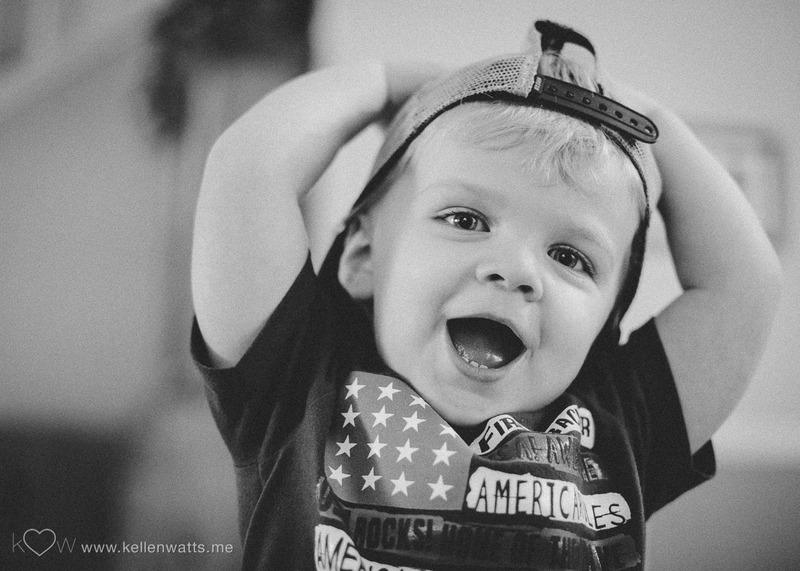 Kellen is now 15 months old and an absolute joy. It’s been amazing to see him grow and develop into a little person with his own personality. He’s barely a baby anymore. Our first year with Kellen has been nothing short of amazing. We’re truly blessed and grateful to have him in our family. 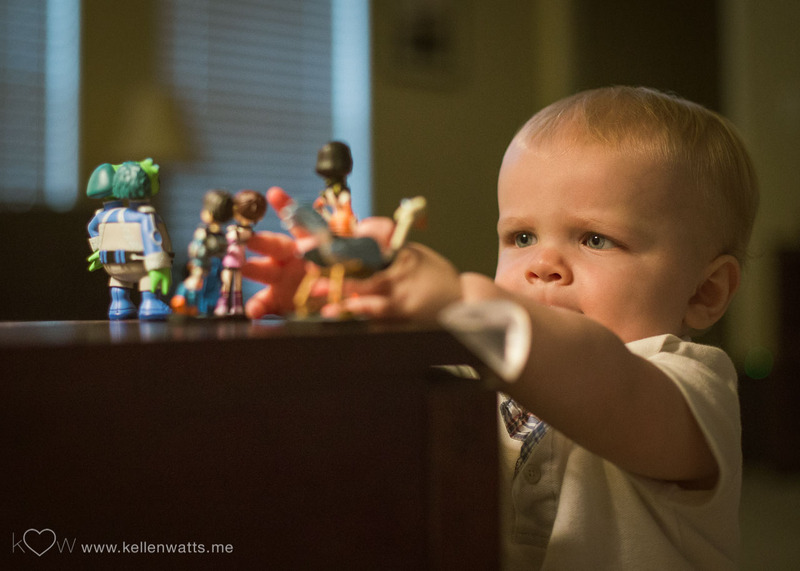 In this post, we’ll look back at Kellen’s first year with us. We are now the proud parents of a one-year-old! 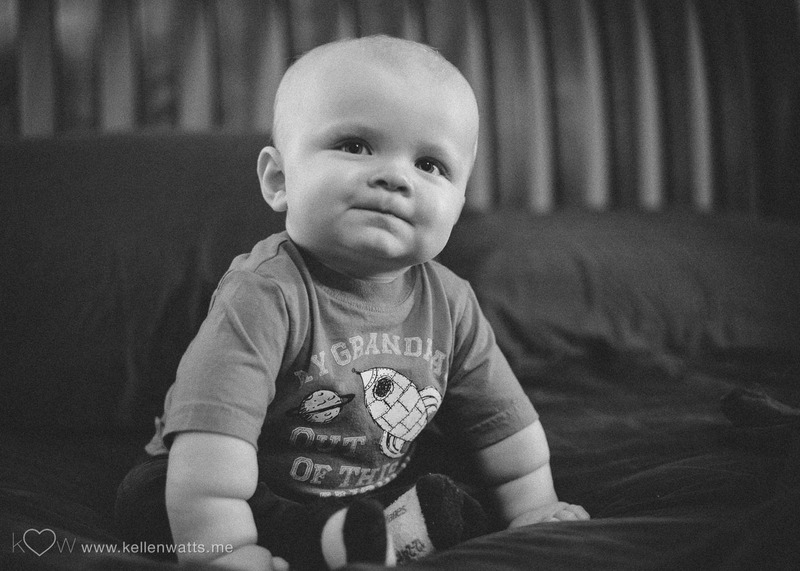 A lot’s happened in the past month, including Kellen’s first trip to the zoo and his one-year birthday bash. 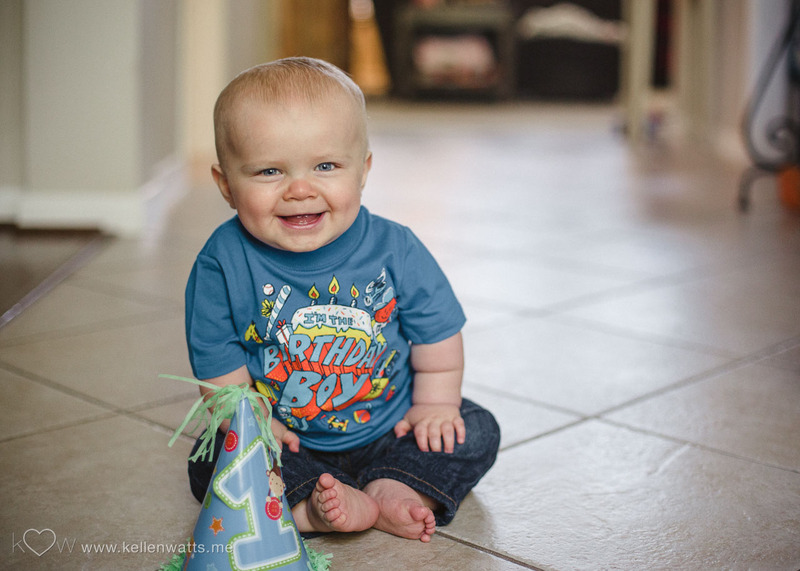 Kellen is one year old today! This is just a quick post to say happy birthday to our little boy. We took the day off work today to celebrate as a family. More to come soon. 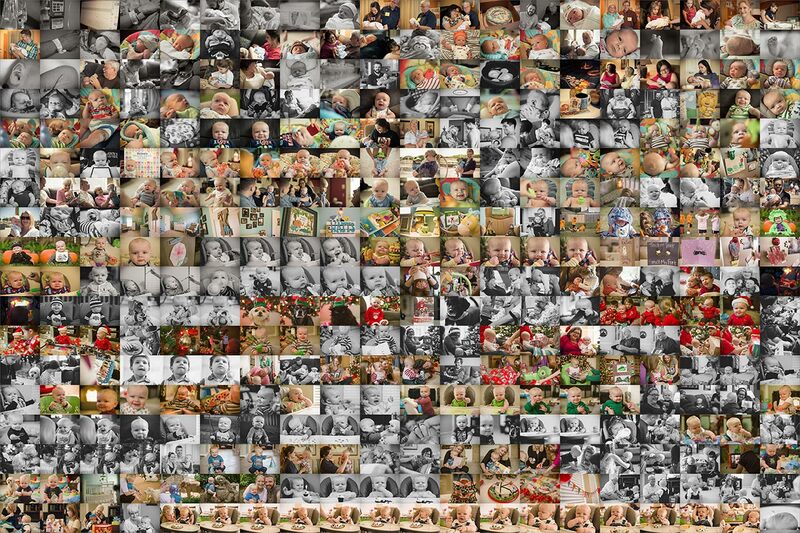 Here we are… One month from Kellen’s first birthday. While we don’t have much to report this month, it seems like Kellen has grown more in the last couple months than in all the months before. We’re still trying to wrap our heads around him being a year old next month.